International Cruise Ship Industry (ICSI) is a researched and up to date industry fortnightly news service, website portal and quarterly report. With a contact list (Expressed Permission, Implied Permission and Active Subscribers) of over 3,500 cruise industry specialists actively working for owners, operators, and managers in the international cruise ship market along with senior executives and business owners, we can keep you up to date with the latest new ideas and concepts, and the people involved with innovation. ICSI collates the news into one easy to read digital format. News Editor Ian Cochran is an expert on Cruise Travel and Shipping with over 30 years experience in international maritime journalism, and provides ICSI with unrivalled access to key industry players. So as to guarantee your company’s latest news is accessed directly by ICSI’s online readers please email all Press Releases and all media communications to our News Editor for consideration. ICSI offers a platform for service companies in this sector to engage with their audience and potential customers. Subscription is free of charge, on submission of your full name, job title, company name and email address. 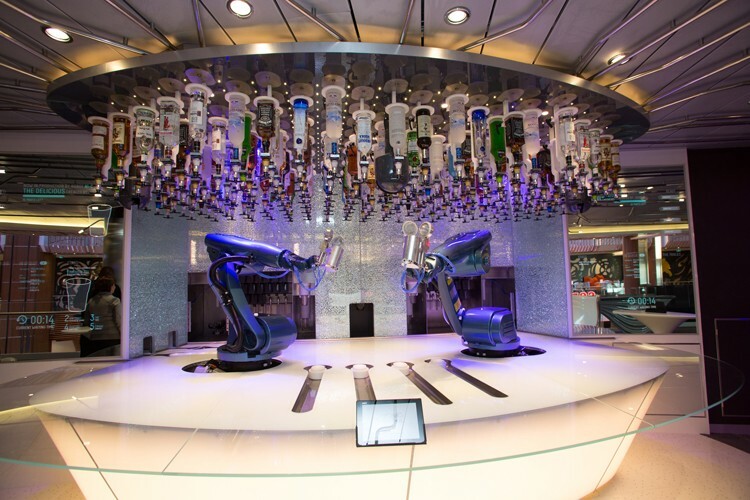 With emphasis placed on the latest innovative products and services being brought to market the key message is that cruise ships in the 21st century are not all the same and there is a cruise for everybody. Meeting current needs and desires of future generations, ICSI covers the entire supply chain from travel agencies, tour operators, on-board entertainers, and on-board retailers through to Cruise Line fleets from around the globe.